SAME-DAY SERVICE GUARANTEE OR DON’T PAY A SERVICE CALL FEE. Idaho gets HOT in the summer, we’re here to make sure you’re COOL. Have you ever laid awake in your bed for hours because it was too hot to sleep? Have you ever felt sweat forming on your brow inside your home because your air conditioner went out? If so, it’s time to give us a call so you can get it fixed. 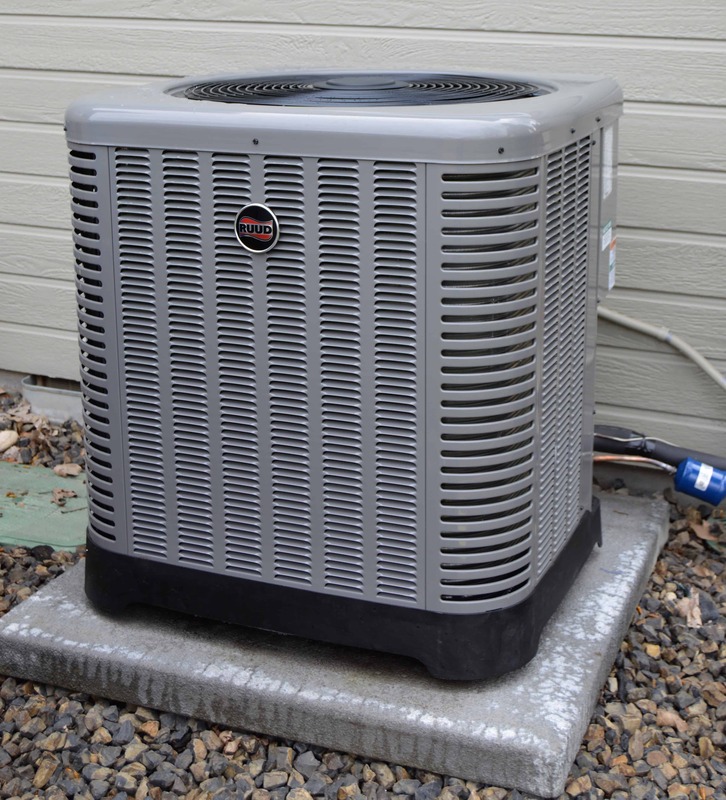 Your A/C unit may have something minor causing it not to work correctly or it may need to be replaced entirely. We can assess the situation quickly and let you know what it will take to get it working again. Here in Kuna it can get over 100 degrees every summer, you need to get your AC up and running so you don’t have to worry about you or your family being too warm. 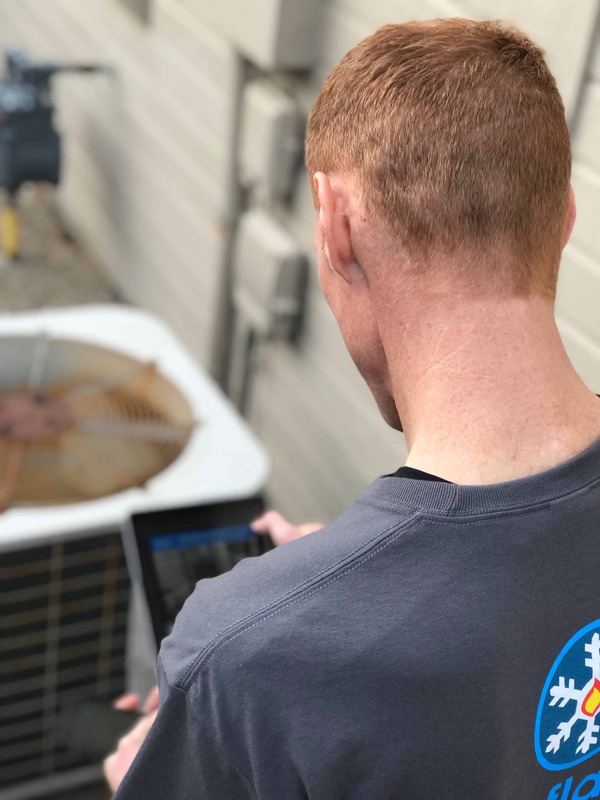 We’re a one-stop shop for all things Air Conditioning, which means we have the tools and the experience to get everything done in just one visit most of the time. A/C can be a hassle if it’s not working properly, but can be quite a blessing when it is. It gets hot here in Kuna, and everyone agrees that summers are more enjoyable when you’re comfortable and cool in your home. Your Air Conditioner might need to be replaced by Snowflake Air so that you can enjoy a cooler home now and for years to come. Some Kuna customers prefer to continue fixing their old air conditioning equipment over and over again, and it ends up costing them more than if they had just replaced it with a quality unit. Not to mention, they get a top-of-the-line system with new quality features. The first step to cooling down your home is by investing (yes, it’s an investment) in a good AC system. But you also need to make sure whoever is installing it is up to snuff. We have decades of doing this exact work and can make sure it’s done right… the first time! Chances are, your airconditioning system may run into trouble this summer. You can trust Snowflake Air to get it back up and running. We have fair prices and are a local company with local owners. We’re experienced and can make sure your cooling issue is diagnosed properly. We are honest with our customers and never cut corners. We are insured, licensed, and have received the proper training. The most comprehensive service around, and for amazing prices too. Home emergencies often don’t happen during business hours –- we can be there for you whenever you need us, day or night. Call us today to schedule an appointment. We know this area well, but if you didn’t know…We have fair prices and are a local company with local owners. Kuna, Idaho was organized as a small farming community and is famous for the birds-of-prey viewing center and the cave systems that are found nearby. Kuna’s population was around 5,000 until around the year 2000, when it tripled in the next ten years, becoming one of the fastest-growing cities in the nation. Meaning “end of the trail”, this spunky town hosts fun summer activities for families and multiple parks in which to play. They honor local medal of honor winner Bernie Fisher for his courage and daring rescue of a downed pilot and friend on an airstrip in Vietnam, all while taking heavy fire from the opposition. Kuna is a great place to live and raise a family. There are a few nice restaurants in town now, so there’s no need to travel to Meridian or Boise for something delicious to eat. We love it here in Kuna and look forward to serving the people for years to come. We care about your comfort, so if something unexpected comes up, we’ll be there in a jiffy! We have full emergency services and 24-hour assistance for your convenience. Call anytime! Precision tune-ups, equipment upgrades, duct services and more, are all designed to increase your systems efficiency and performance to save you money! We offer comfortable financing for new equipment so you don’t have to worry about breaking the bank. Pay a little at a time on your schedule. Trust is one of the most important aspect of business. You want an honest, local business that values their customers above all else. That’s Snowflake Air.